How safe are our baggages passing through the baggage conveyors at the NAIA? 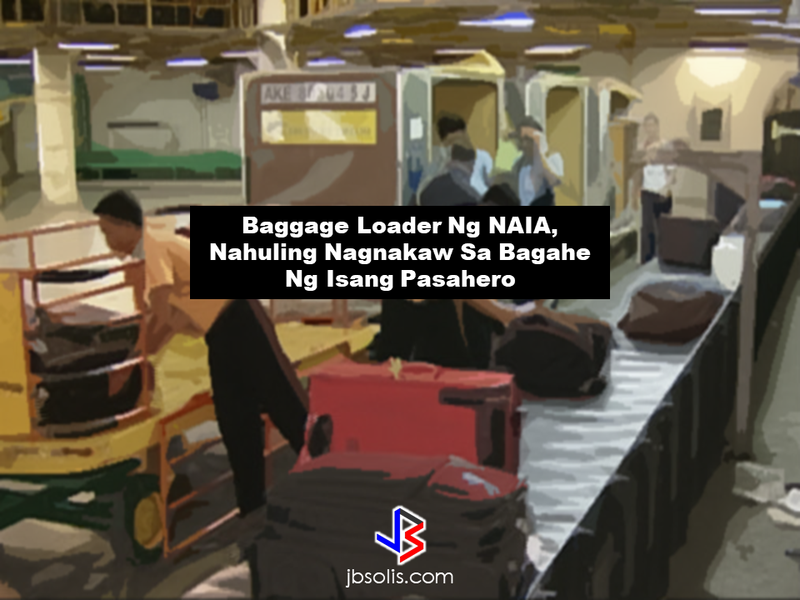 A baggage loader was arrested by the authorities at the terminal baggage ramp of the Ninoy Aquino International Airport (NAIA) after being caught stealing assorted jewelries from an arriving passengers baggage. 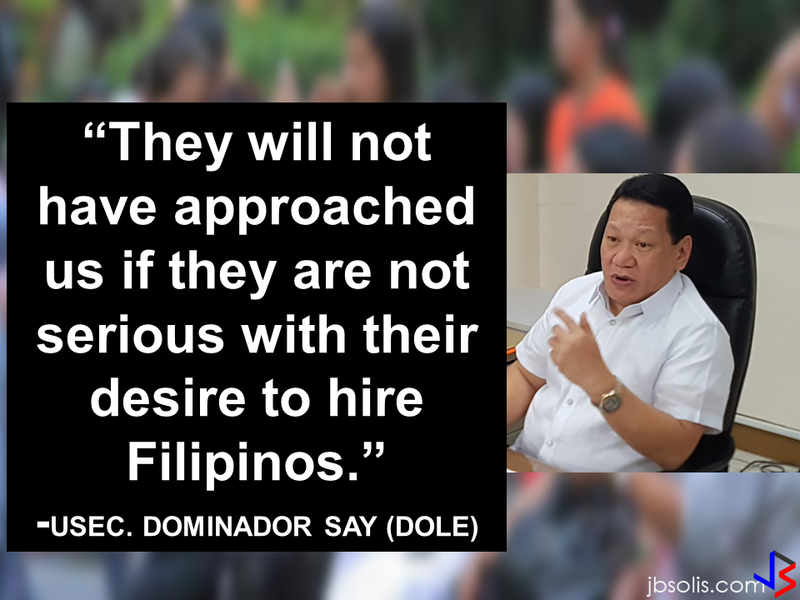 The suspect who was arrested by the Aviation Operations and Management, Inc (AVOMSI) was identified as Roger Daniel. He was caught red handed with four pieces of earrings, two necklaces and watches which hea has stolen from the baggage of one of the passengers of Etihad Airways. Reports say that the suspect was spotted by AVOMSI security specialist Meresa Porgadas acting suspiciously while at the breakdown area of the baggages. According to Porgadas, she noticed that the suspect was acting suspicious and seems to hide something in his hands. That's where they found out that he has taken something from the baggage. The suspect was brought to the Airport Police Department office and has been subjected for thorough investigation. MIAA has been receiving multiple complaints from the passengers of different airline companies about missing items from their baggage.